Your lamb’s wool skirt should be slightly snug when you first put it on because it will stretch a bit. Lamb’s wool stretches (and shrinks) more than the other wools I work with. NEVER put your lamb’s wool skirt in a hot electric dryer or it will become a present for your 6-year-old niece. If you are careful with the heat setting, you can tumble dry it on low. This can help regain its shape after wearing. Lamb’s wool is the most rugged of wools and I wear it over tights (helps alleviate any scratchiness) while I am Nordic skiing or hiking. Most of the mini-skirts are made from lamb’s wool. 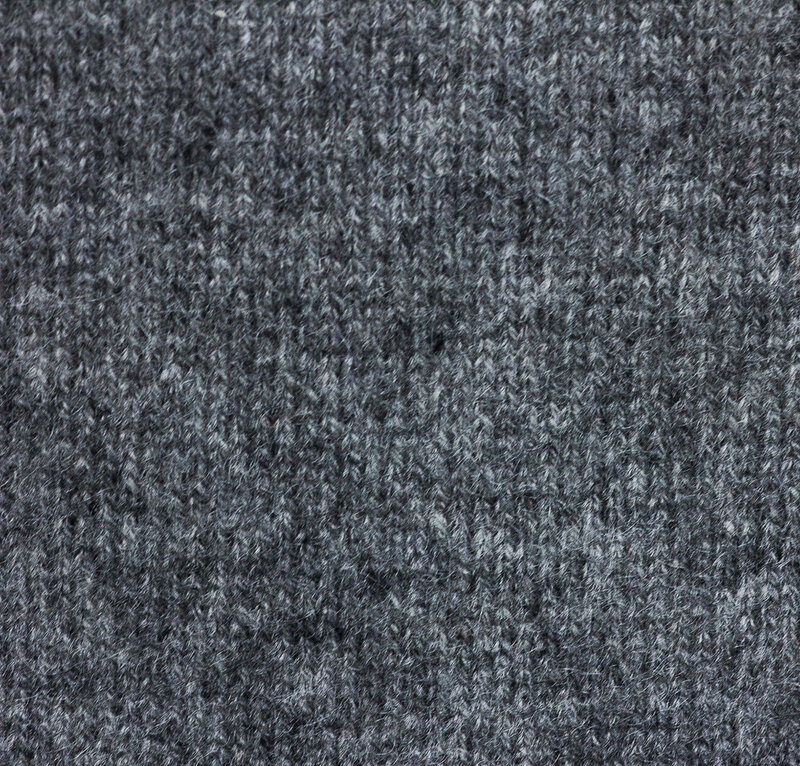 Cashmere - the most luxurious of all textiles. Have you ever felt cashmere on your bare thighs? WOW….. Cashmere is great in all seasons and I suggest you buy one when you see it on offer because, remember, all of my garments are created out of found objects, and cashmere second hand sweaters are a rare find! If a skirt is out of your budget right now, visit the fingerless mitt section and buy yourself a cashmere pair- you won’t want to take them off! Italian merino is the best of both worlds- it is resilient AND soft. The drape of these skirts is as lovely as can be. Most of the knee length skirts are made of light weight Italian merino and are enjoyed by professionals who want to wear something unique, but still dressy, to work. Merino wool can be machine washed on a cool, gentle cycle. But be smart, don’t throw your jeans in with it or the zipper will snag your favorite skirt! If you have a favorite color combination, let me know about it in the CUSTOM section of this site. Helpful hint! I always wear a half slip under the longer skirts to keep them from sticking to my tights. You don’t want to spoil the drape!